Complete windshield consisting of a suspension set X-SET-MS for Schoeps CCM MS and a wind set Z WIND. 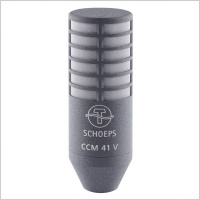 Schoeps microphones CCM4/8 (Lg) has to be naturally screwed in the LEMO connector inserted in the cradle. 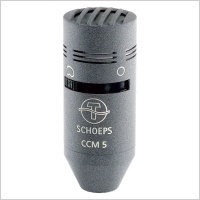 The wiring ends with a standard 5-pins XLR. 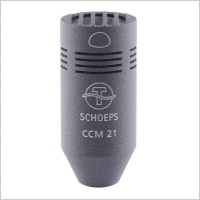 The unit can be used indoors using the double holes WMS foam from Schoeps. 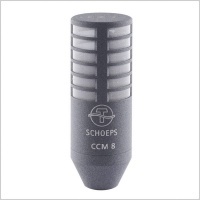 It is possible to mount a single microphone to use a lighter mono configuration. 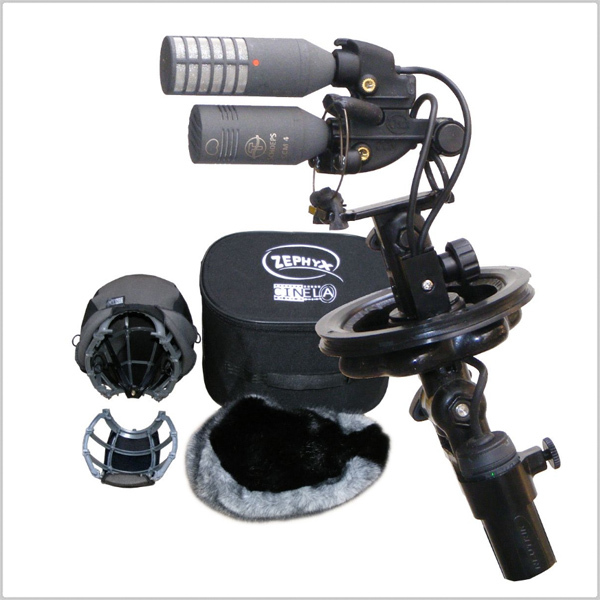 In this case, the set is compatible with the full range of small Schoeps foams and windscreens (except W20R with fur). The use of the B5D is recommended inside the cage, when the main fabric is used alone (without fur). For optimal security during transportation or in case of shock, the cradle is equipped with an elastic cord to act as "safety belt".